The world of art, cinema, and entertainment has always found women playing a prominent role and taking the industry ahead. While in the days of yore, the number of actively engaged female population might have been lesser, the present day is an entirely different story. Although we see a lot of bold, beautiful, and powerful women on screen, there are many (and still counting) who prefer to be off the screen and make a mark with their direct and indirect contribution to the industry. They steer the direction, establish a foundation, and encourage aspiring women within or even outside the industry. On the occasion of International Women’s Day, we look at some of such powerful women of Bollywood who wear many hats and remain an inspiration for the society. While the world might know her as the better half of King Khan, Gauri had established herself long ago as an artistic individual. She has been an interior design consultant and contributed to major architectural projects in India and abroad. Taking her passion a step forward, she is also actively engaged as a producer and partner of Red Chillies Entertainment, a joint venture company of Shah Rukh & Gauri Khan. 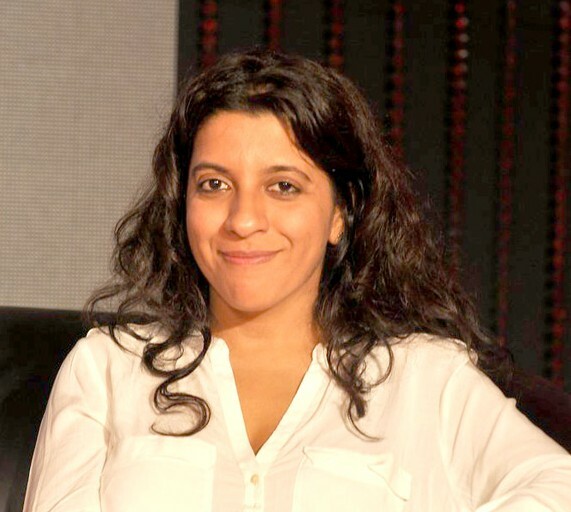 A director, a visionary, writer, and a filmmaker, Zoya is known for her innovative storytelling and warm narratives. Whether it was portraying the struggles of aspiring actors in Luck By Chance, or the complex lives of the rich and famous in Dil Dhadakne Do, Zoya Akhtar has managed to grip her audience in every frame. She has also been an executive producer, a story and screenplay writer for many of the films she has directed. Although this leading lady of the 90s took a break from acting, she turned her career around completely. She established her new identity as a yoga guru, a health and wellness influencer, chef, show host, and also a writer. A designer, a writer, a mother, and a philanthropist, Twinkle Khanna definitely wears many hats. 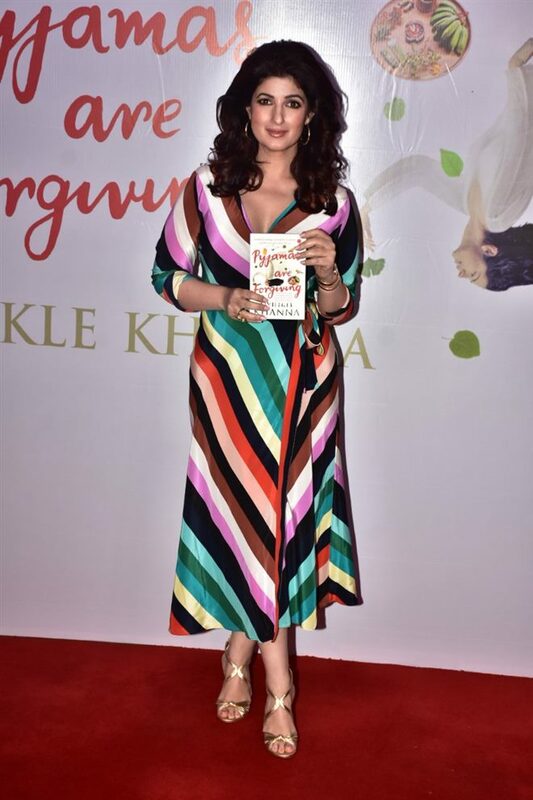 From being a major interior design consultant for leading commercial and residential projects, to becoming a bestselling author of modern literature, Twinkle has been on a roll. Dancer, model, fashionista, and a fitness influencer, Malaika has made her mark as a celebrity to reckon with. She has even launched her own fitness studio called Divayoga, a yoga and fitness studio exclusively for women.